These are intended for children, small roses are attached to the headdress and everlasting foliage is added to compliment the overall effect, they are beautiful and after the Wedding Day, they can be kept forever. 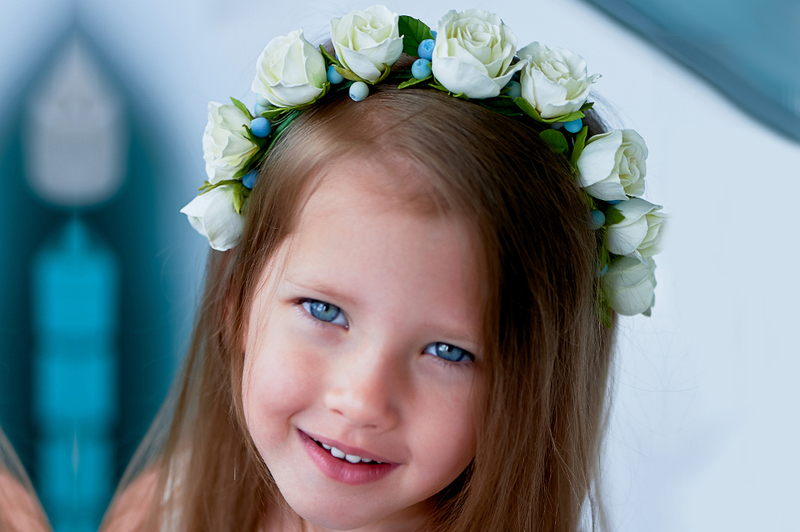 Forever Roses offer a beautiful ever-lasting real rose headdress perfect for children on wedding Day with 2 colours to choose from. Place your order today!